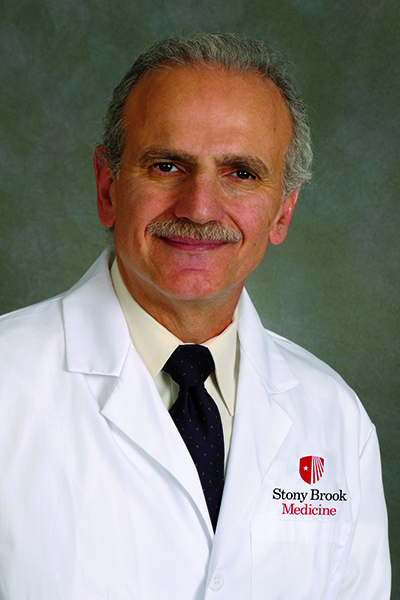 Dr. Yusuf Hannun is an internationally-known researcher in the area of lipids, protein kinases and signal transduction. His current research, supported by five National Institutes of Health grants totaling $1.7 million, focuses on lipid signaling mechanisms and networks, to potentially create highly targeted therapies for cancer, neurological disorders, inflammation and metabolic disorders. He is also the principal investigator on a 15-year program grant from the National Cancer Institute.